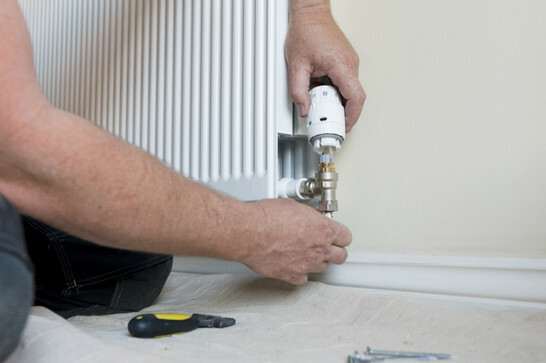 1st Gas Engineers Ltd have over 30 years experience in central heating system repairs which means that you get a quality service at the right price. We also offer Full Heating System Cover, which includes an annual boiler service and repairs from only £25.00 per month. We repair all makes of boilers, gas fires, gas cookers, gas fired water heaters, back boilers and fires, warm air units and gas fired swimming pool heaters.